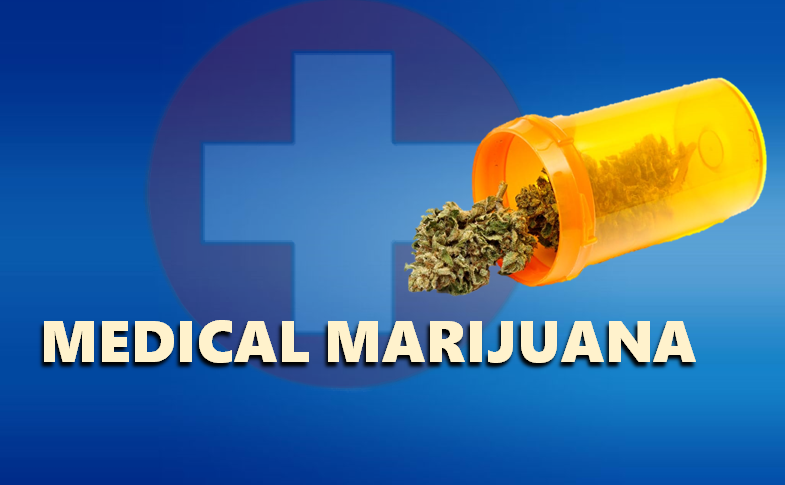 STATEWIDE -- Having medical marijuana available to Hoosiers is the goal of Indiana NORML (National Organization for the Reform of Marijuana Laws). Their efforts have been partly responsible for the general assembly forming a summer study committee on medical cannabis. "They're promising July or August for this study," said David Phipps, who describes himself as a Hoosier advocate. "What the study is going to do is how medical cannabis would affect our state, if we were to implement such a program, what kind of program we'd be implementing." Phipps said the study would also look at what other states are doing with medical pot. "We have 29 state plus the District of Columbia that have medical cannabis. Over half of our country has this medicine for our patients and it's a fast-growing number of states." Some of the opposition does not consider marijuana medicine and Phipps said he believes the main party opposing NORML's efforts in Indiana will continue to be the Indiana Prosecuting Attorneys Council (IPAC). "It's looking really promising. My main concern going into this summer study is IPAC and how they try to lobby against this," said Phipps. "Their fear is recreational and they see medical as a step. So, they're willing to block medical at all costs." Attorney General Curtis Hill has been vocal in his opposition. Gov. Holcomb has also stated that he believes marijuana is a "gateway drug" that leads people down the path to hard drugs. "I expect to see alot of IPAC and our Attorney General Curtis Hill, in this summer study, pushing against this." Phipps said he believes some vindication for people who are advocating for medical marijuana use comes not only from the number of states where it is now legal, but also in how it is being used. "I'm seeing several states adding pain management as a treatable symptom in order to combat the opioid epidemic. That's one of the things that helping the most with these medical cannabis states is battling that opioid epidemic," said Phipps. Phipps said he believes if the story from IPAC is true that medical pot has been a terrible thing in the 29 states, then the states would be repealing and back stepping. "But, instead we see them kicking it up a notch," he said.